Last date application’s fee payment. Payment mode– Pay the Examination Fee Through Debit Card, Credit Card, Net Banking and E-Challan. 21years to 30 years till. Age relaxation as per rules please read Notification. Rs. 35,150 to 62,400 per month. 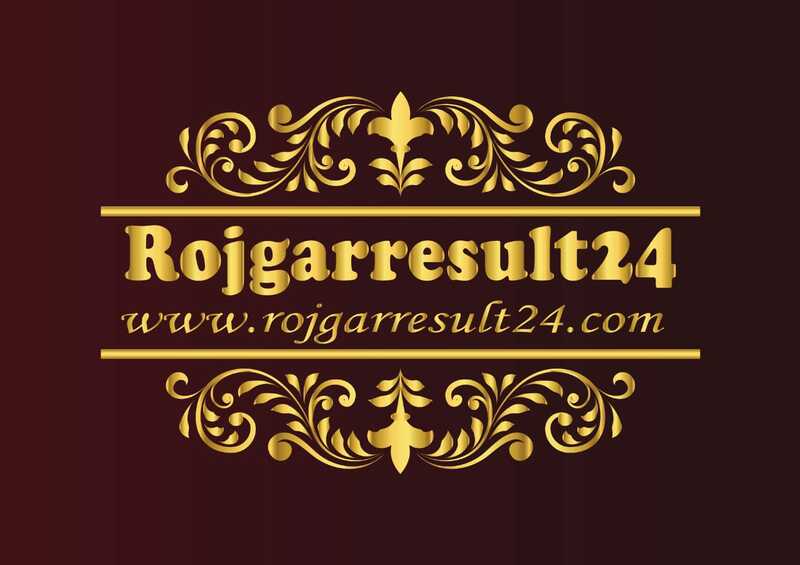 Officer GRADE-B(General) – must graduation passed with 55% marks any university. Officer GRADE-B(DIPR) – must Post-graduation passed with ( in economics ) with 55% marks any university. Applicants must fill the application form online by clicking on Online Form in OFFICIAL WEBSITE portal till July 23, 2018. Candidates Selection Process through Online Exam and interview .so please read notification given below links download. 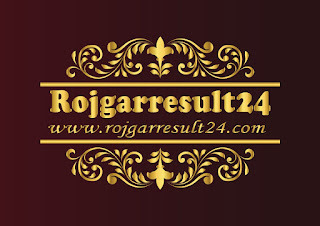 This content property of www.rojgarresult24.com. So please don’t try copy. Dear visitor if you like this news or post. so please share your friends.